Heated Leather Seats, Nav System, Remote Engine Start, iPod/MP3 Input, Power Liftgate, CD Player, Satellite Radio, SELECT PLUS PACKAGE, ENGINE: TURBOCHARGED 2.0L I-4, EQUIPMENT GROUP 200A, CAPPUCCINO, PREMIUM HEATED LEATHER-TR... ICED MOCHA METALLIC, Back-Up Camera, Turbo Charged Engine, CAPPUCCINO, PREMIUM HEATED LEATHER-TRIMMED BUCKET SEATS, Aluminum Wheels. EPA 27 MPG Hwy/20 MPG City! Select trim, Iced Mocha Metallic exterior and Cappuccino interior. Warranty 6 yrs/70k Miles - Drivetrain Warranty; CLICK ME! Back-Up Camera, Satellite Radio, iPod/MP3 Input, Remote Engine Start, CD Player, Power Liftgate, Aluminum Wheels, Dual Zone A/C, WiFi Hotspot, Brake Actuated Limited Slip Differential, Smart Device Integration Rear Spoiler, MP3 Player, Onboard Communications System, Keyless Entry, Privacy Glass. 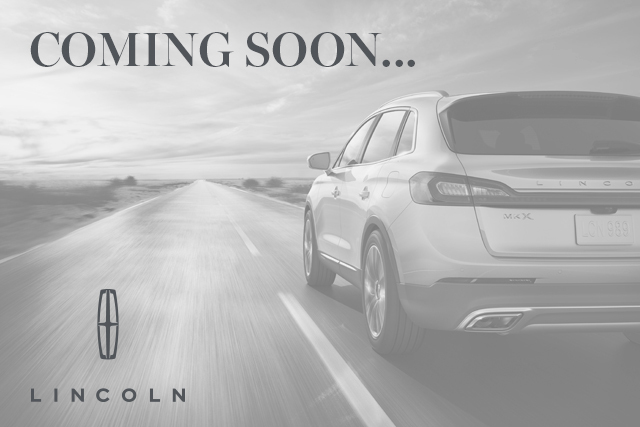 Text me this ﻿﻿﻿﻿﻿﻿﻿﻿﻿﻿﻿﻿﻿﻿﻿﻿2019 Lincoln MKC from Lincoln of so I can look at it on the go!